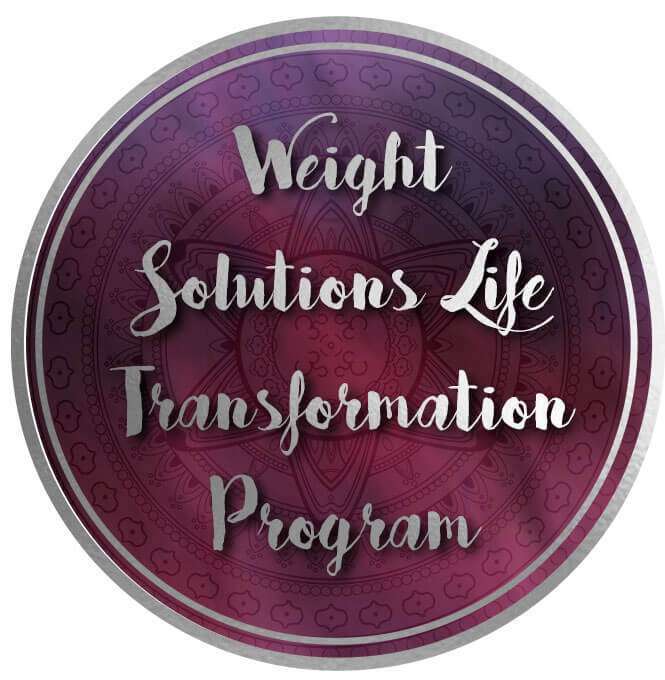 These programs have been designed for people who are ready to thrive and live a physically, mentally, emotionally, and spiritually healthy life! Find out how you are blocking the way you want to live. What’s going on internally that’s keeping you from the life you desire? In order to find true peace, I believe you must have a healthy body, positive mind and a holistic environment! I’m here to help you create it! These programs are for individuals committed to total transformation! Are you looking for less stress in your life, more motivation, flow, and ease of money? If you’re ready to experience vibrant health, financial freedom, heartfelt relationships and deeper spiritual connections, these programs are for you. Embody your limitless potential as you’re guided through to clarity and insight that lies within you. For any change to take place, you have to think differently and how you do that is by tapping into the part of your mind that has all the answers. Sustainable change can’t be made on a conscious level, your thinking mind can’t solve your problems, but your infinite mind and your intuitive mind can! Sound familiar? What would it feel like to create some real change where everything flowed with ease? I’m here to help you illuminate your path to freedom and help you find your way out of limitation. Let’s break it down and breakthrough! These programs offer personalized support and guidance to help you design the life you were intended to live. These programs are for you if you’re committed to change personally and spiritually. You’ll experience growth like never before.